"We can have a life and a business, and do not sacrifice time with our family!" When Barbara started out in real estate, she had the mindset that she was just going to help people buy and sell homes. She didn't have a business strategy. "I was running by the seat of my pants. There was no schedule, there was no structure, and one day would bleed into the next." Day after day, she would miss time with her family. She began to feel burnt out. "I felt guilty when I was with my kids because I wasn't working, and I felt guilty when I was working because I wasn't with my kids." At one point she worked 27 days in a row with no break. Barbara's husband Harold joined her at a Buffini & Company event and decided to get his real estate license to help out. When Barbara started coaching she was very busy, but not productive. Her coach Kelli explained that there is a huge difference between being busy and being productive. 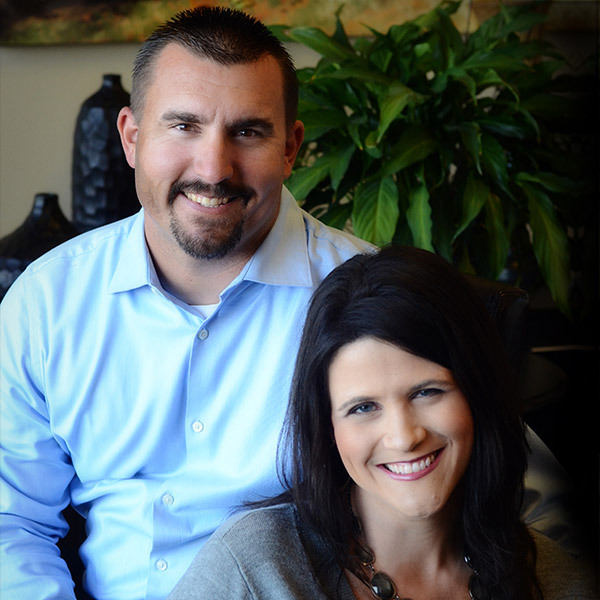 Through coaching Harold and Barbara have been able to leverage both of their strengths and apply them to build a great business and create a great family life. In 2014 the Betts closed $21M in sales and were still able to travel the world to watch their son play baseball and their daughter dance. It's a great story, watch the video to see it. 2016 Team closed a combined 67 transactions for a sales volume of $39 million. 2004 Starts feeling 'burnt-out', finds herself working around the clock.